HR is the single most stimulating source of strategic, people-centric, business advice, practice and dialogue. For people-focused, forward-thinking, business leaders who want insight into, and examples of, business-contextualised HR to develop high-performing organisations.Subscribe to HR today for:• Engaging content, of relevance and interest to both HR and non-HR professionals• In-depth interviews and comment from leaders in the field• Articles that provide you with what you need to know, not what you expect to hearHR will always seek to give meaningful, relevant and useful business focus to its content. 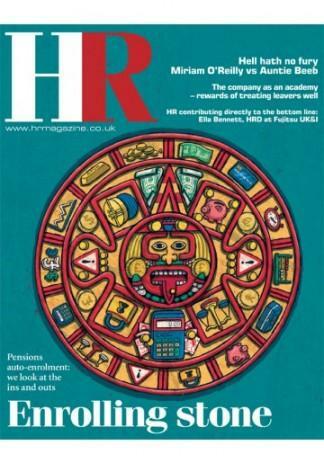 HR magazine does not provide you with 'same old story', but instead always looks to present information strategically. Be the first person to tell us what you think about HR and you'll save £2.50 on your next purchase!